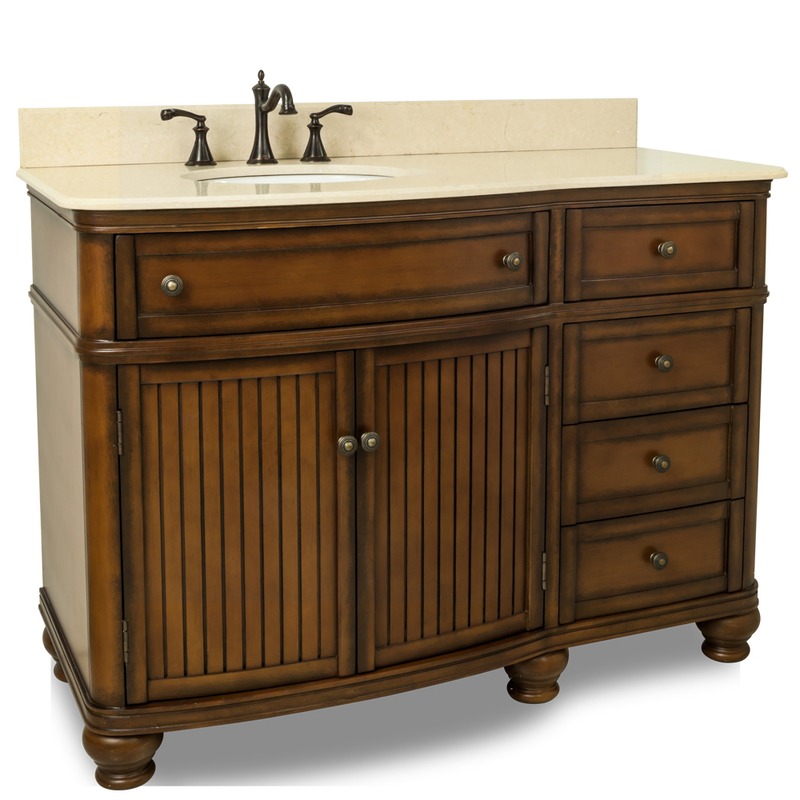 The 48" El Cajon Single Vanity is one stunning bath vanity for your antique or traditional style bathroom. 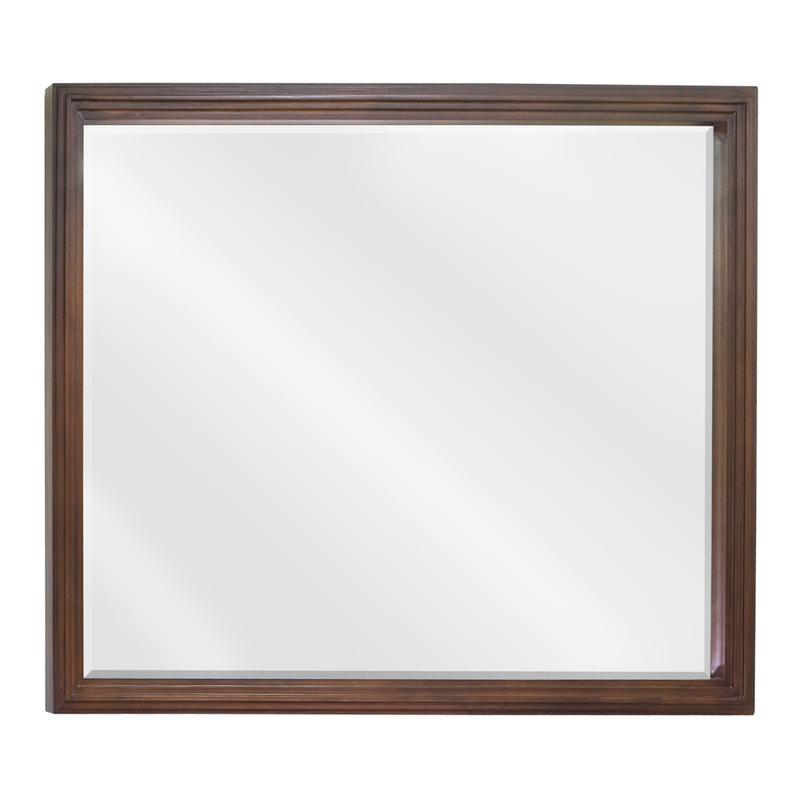 Dark and lustrous, the cabinet is finished in a two-tone effect with light and dark Walnut hues. 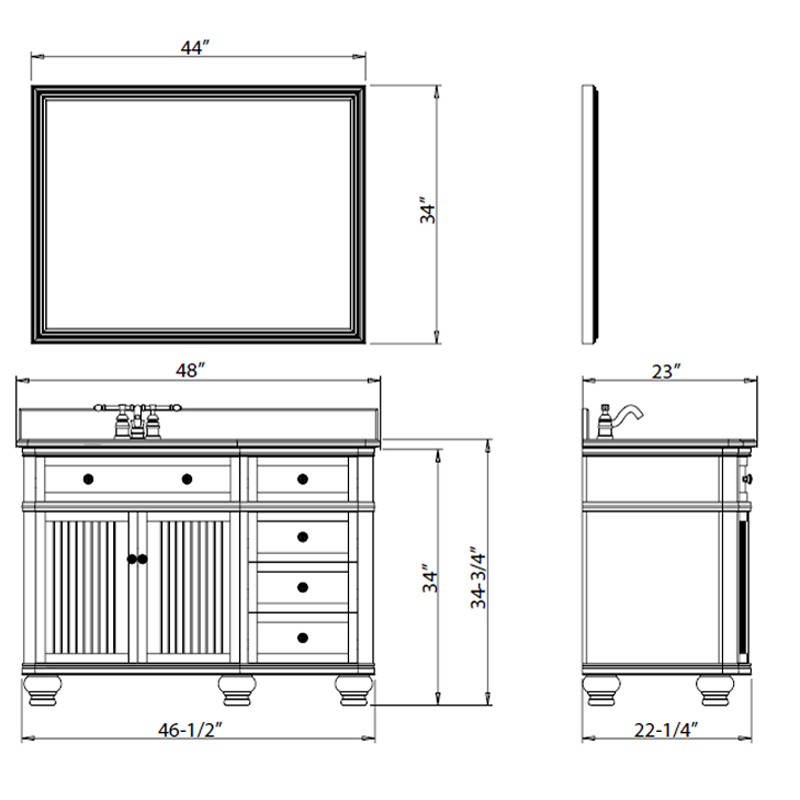 A beadboard design lines each cabinet door with elegance, that's further emphasized by its matching side and top drawers. Each drawer front is decked with a beautiful antique-finished knob and a two-tone framed appeel and equipped with ball-bearing slides for easy access. 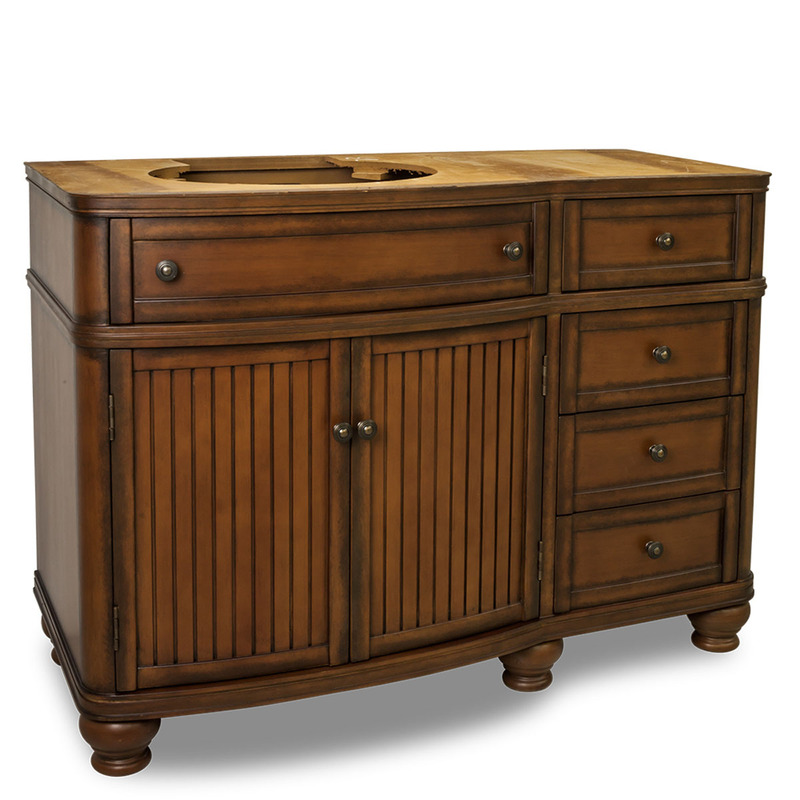 The top drawer is fully functional and great for quick-access items. It is designed to be fitted around the interior plumbing. 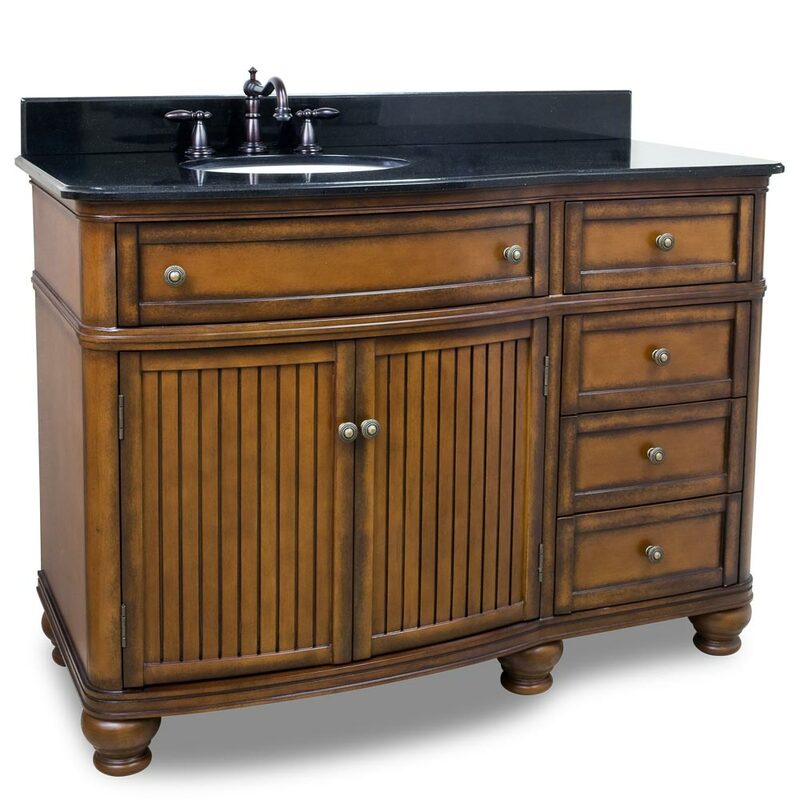 The thick black granite top enhances the handsome appeel of the El Cajon to give you one amazing focal point for your bathroom.